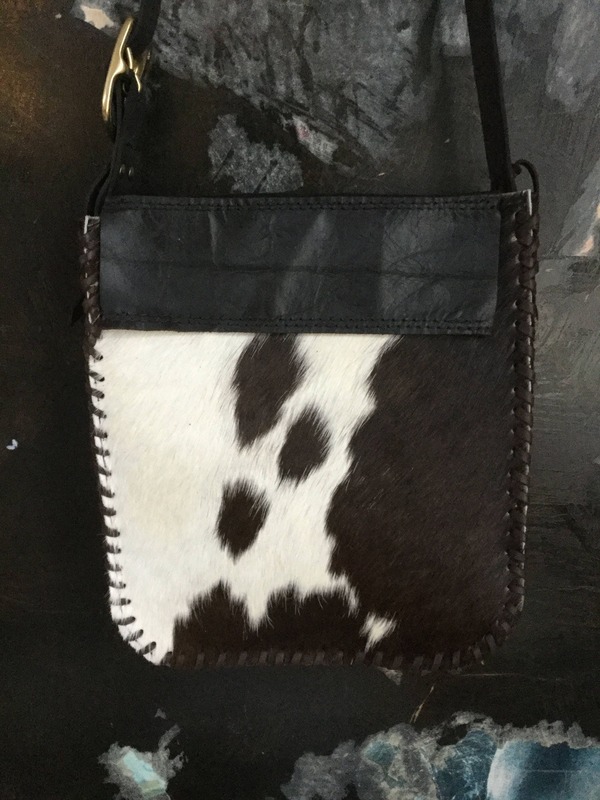 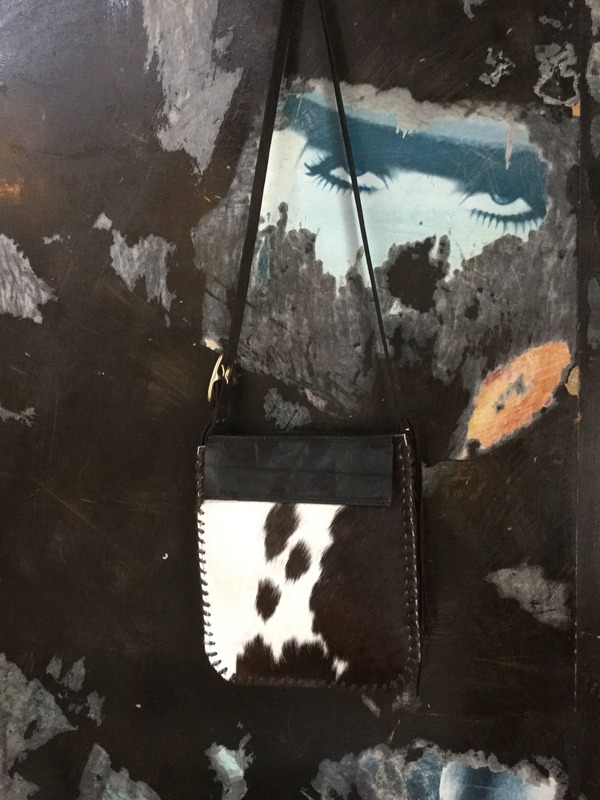 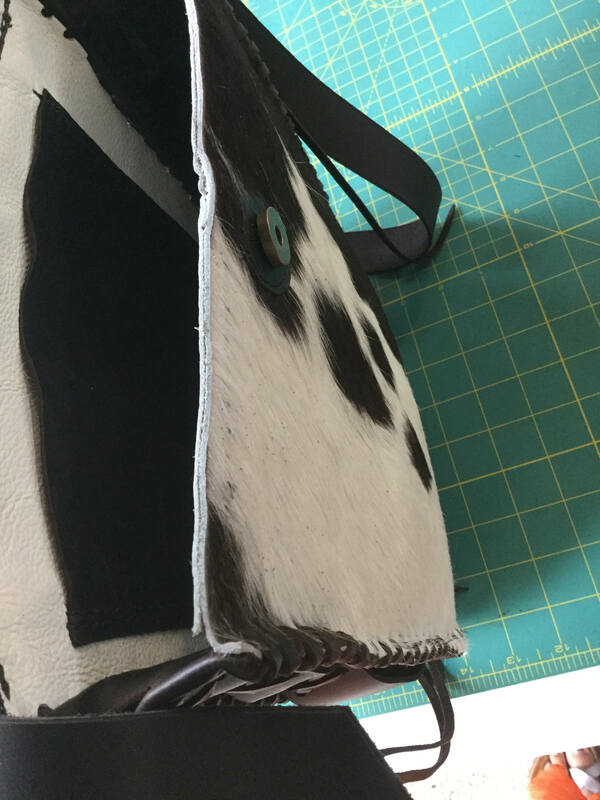 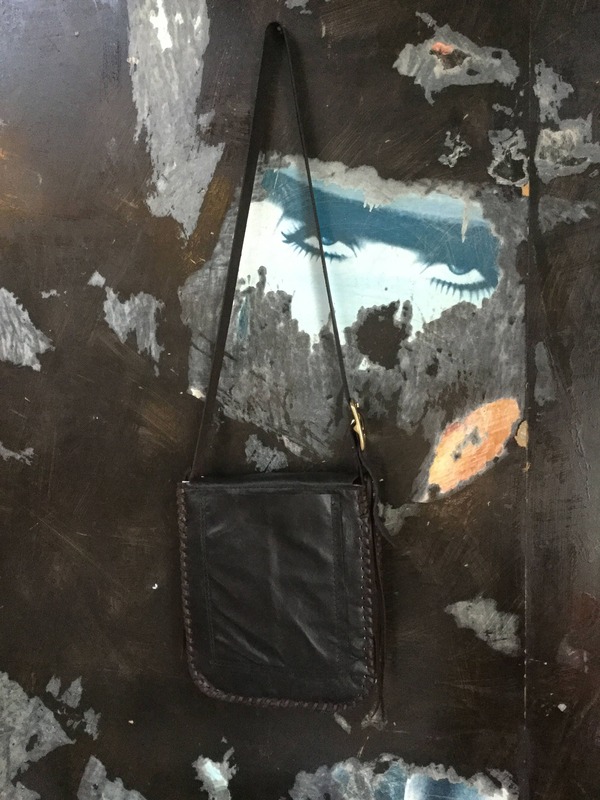 New Zealand Hand Made Cowhide Bag. 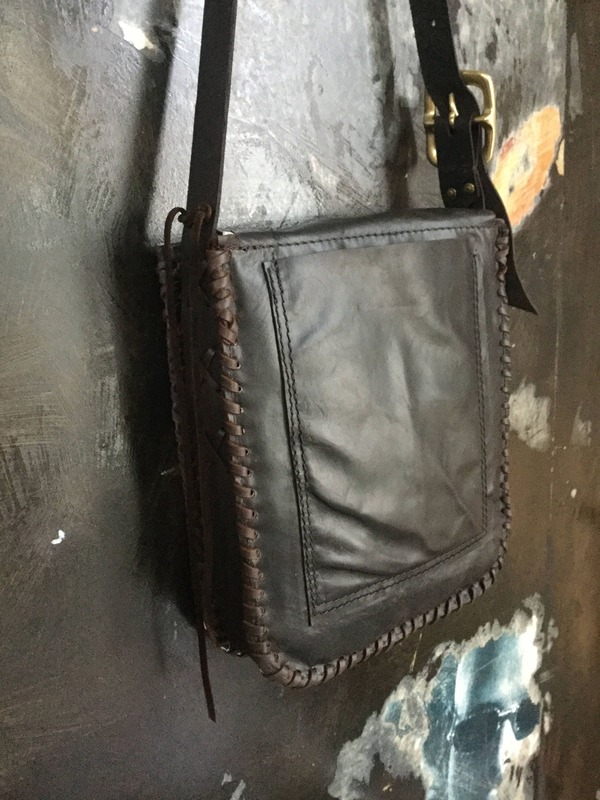 SOLD but feel free to contact me for a custom order. 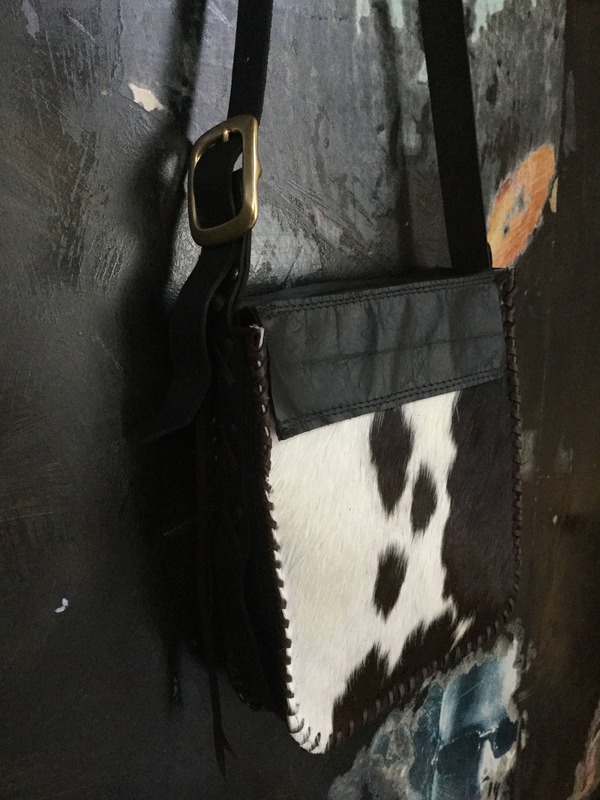 Measures approximately 11 inches tall by 9.5 inches wide. 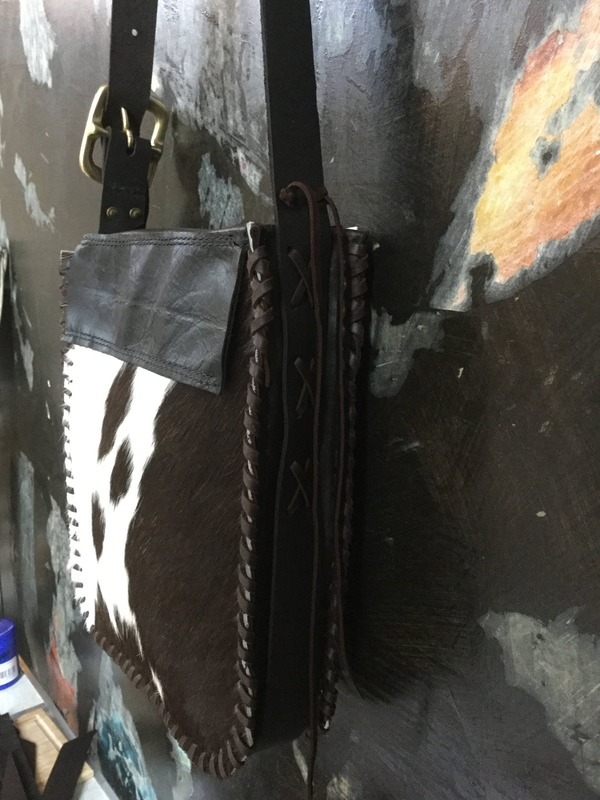 Lined with white cowhide leather with dark brown leather pocket, pen and glasses holder. 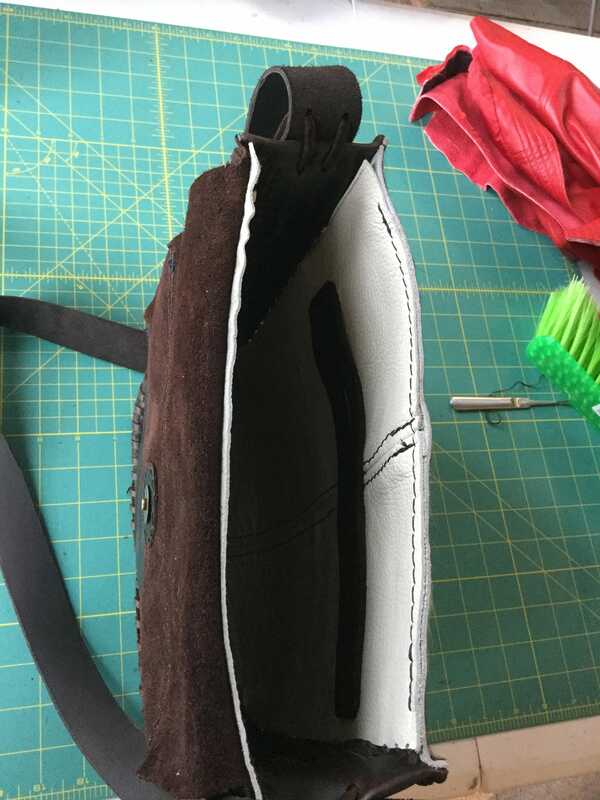 Leather pocket on outside and one inside.